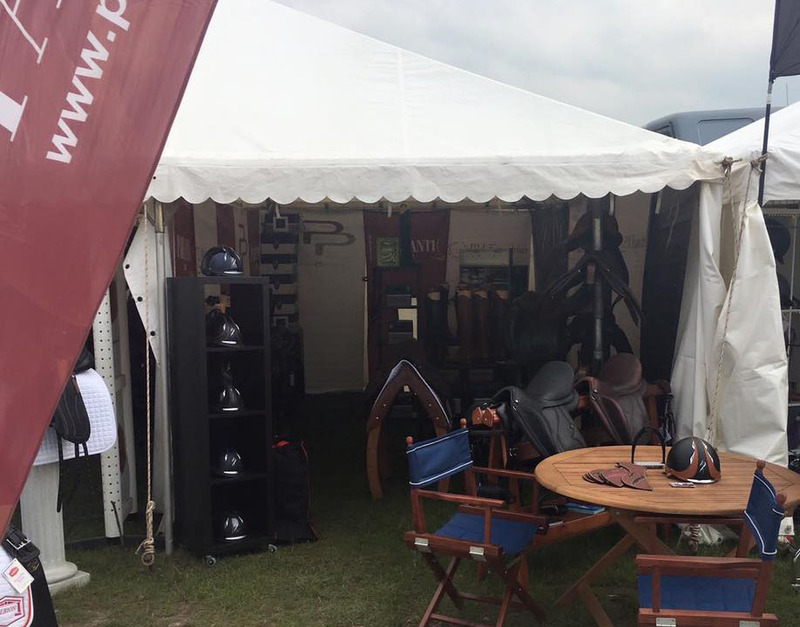 Set up for the Bank Holiday weekend at the BD Premier League, at Somerford Park Farm. I look forward to seeing some of you here. 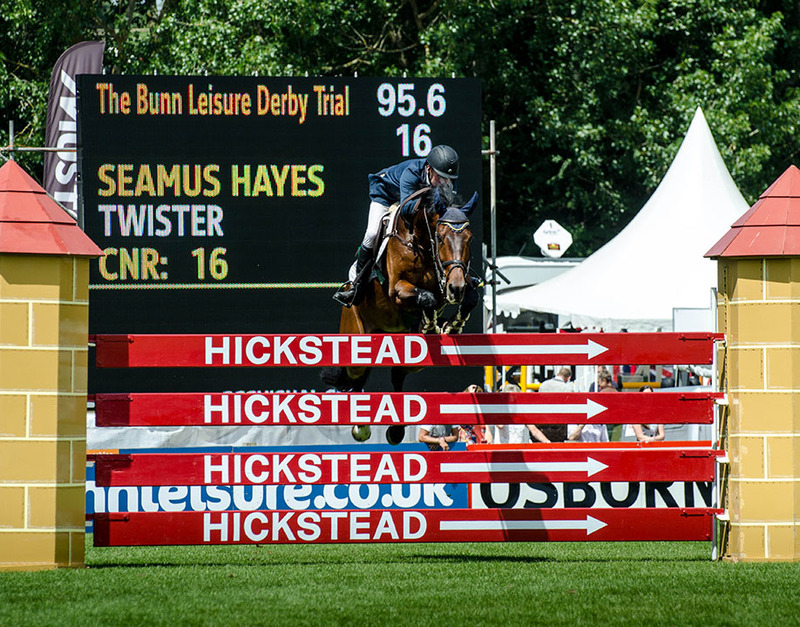 Read some interesting facts about the Somerford Park Premier League Dressage. 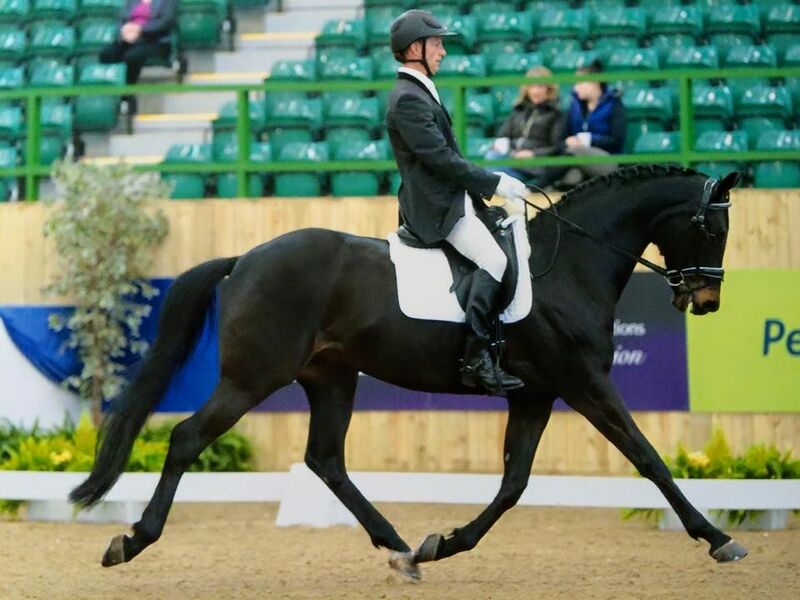 Off to the Winter Dressage Nationals tomorrow with a trade stand. Will be great to see everyone again. 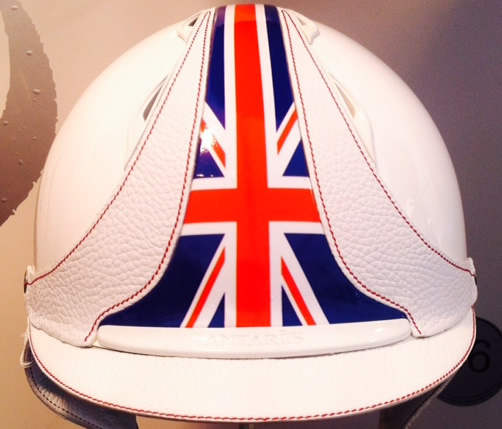 To support and raise awareness of the ‪#‎crackthehat‬ campaign PM Equestrian are pleased to donate 10% of all Antares hat sales via PM Equestrian from now until the end of February to the injured jockeys fund. For more information on the campaign visit Crack The Hat on Facebook. Long convoy up to Blair Castle today and now all settled in. 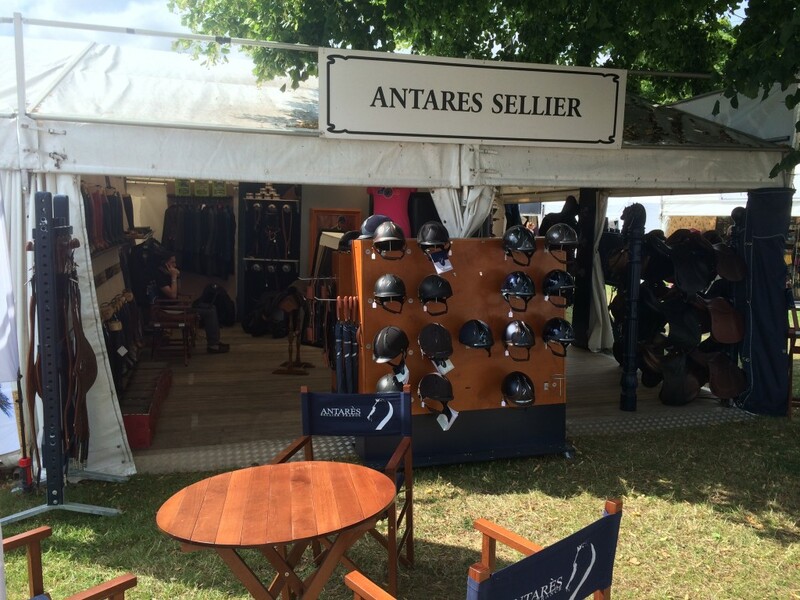 Stand to build tomorrow and Yann from Antares arriving tomorrow evening! Looking forward to seeing and supporting everyone. 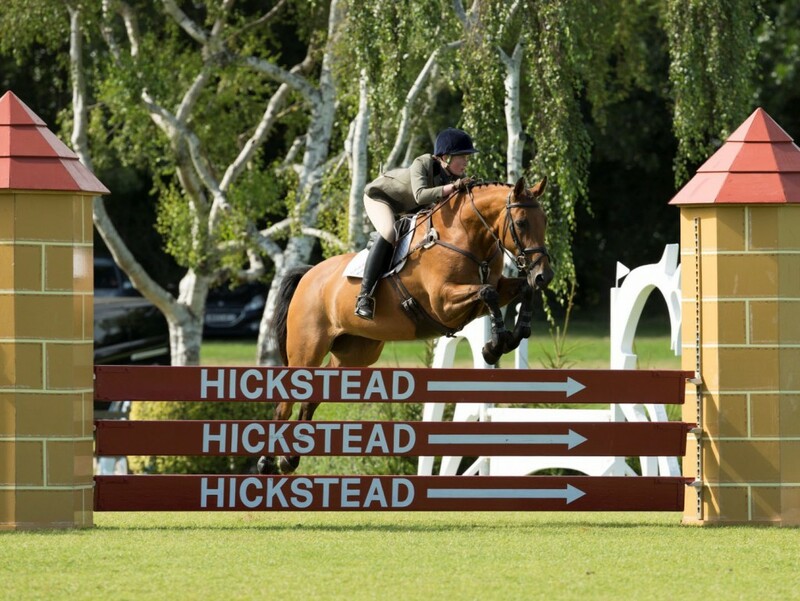 Early start on my way to Hickstead with a stand for the Derby Meet. Set up day today! Just seen these beauties at the Badminton show. What do you think? You can make your own helmet to your own tastes with our Custom Helmets. 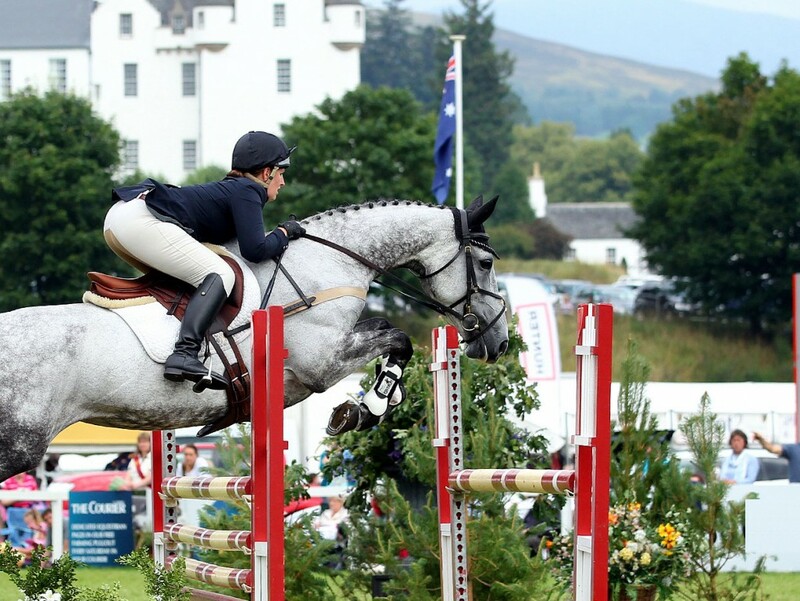 These exclusive riding hats from Antares come with almost limitless customisation options. 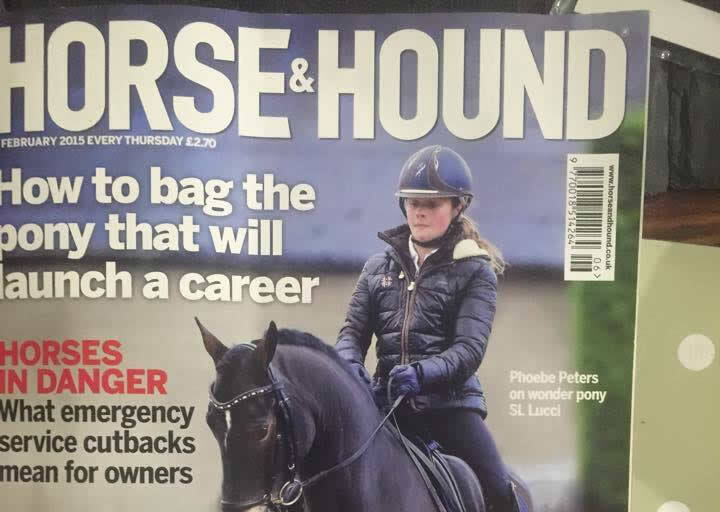 Antares sponsored rider Phoebe Peters on the cover of this weeks Horse and Hound wearing her Antares Galaxy hat!